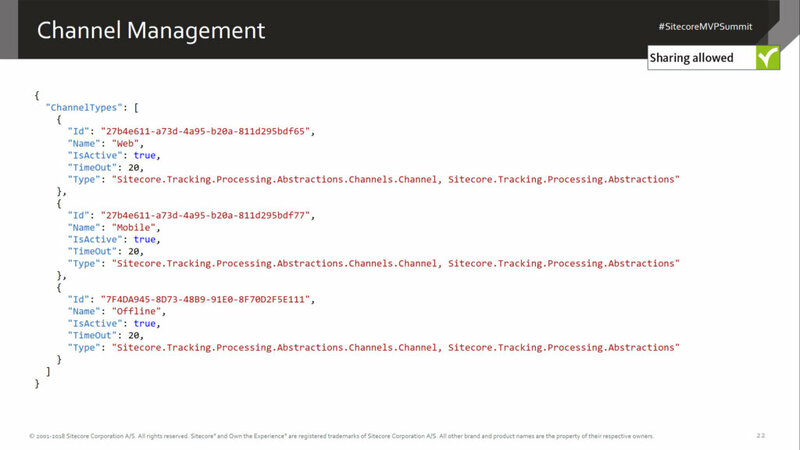 A collection of services allowing collection of interaction data as the interaction occurs on any device or channel. 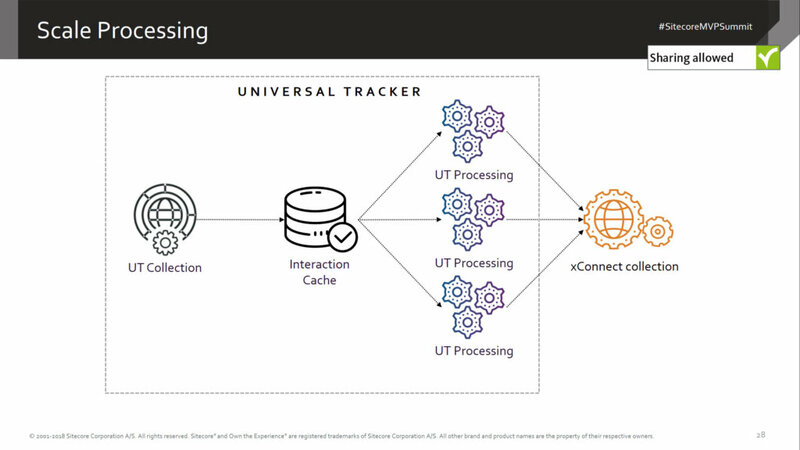 How is Universal Tracker different than xConnect? 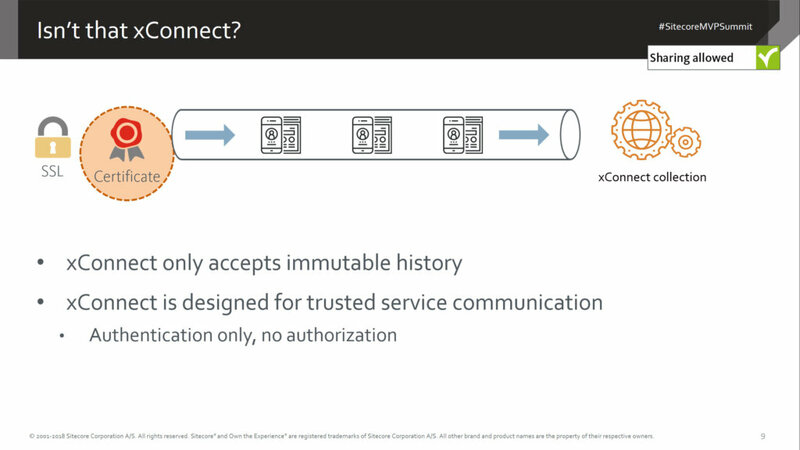 xConnect is storing interactions that already happened. 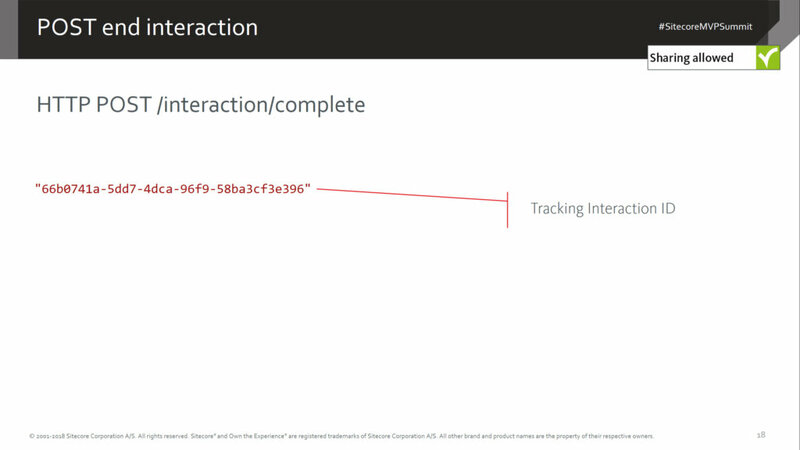 Universal Tracker is storing interactions live, each interaction can have multiple events. 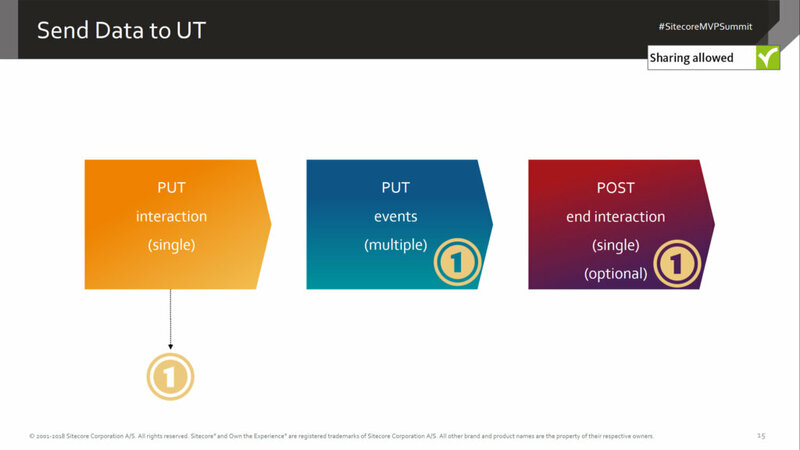 When the session closes either by choice or by timeout, the information is then processed and stored in an xConnect collection. 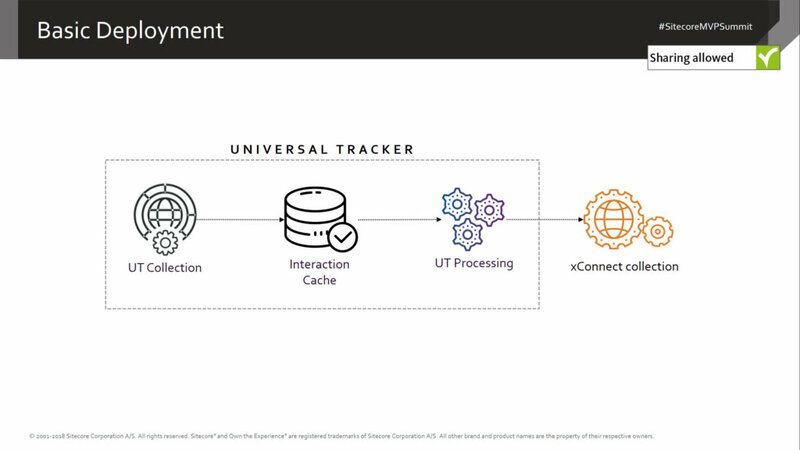 I will be posting an example of the Universal Tracker shortly! 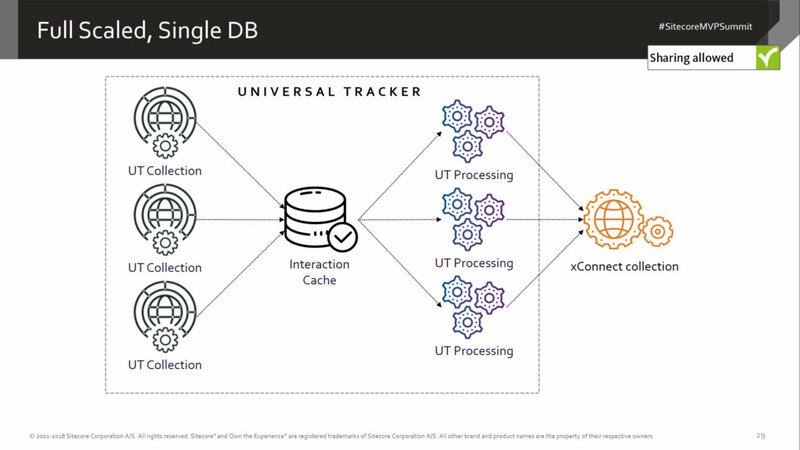 The Universal Tracker is split into three parts, Collection service, Interaction Cache (SQL) and Processing service. 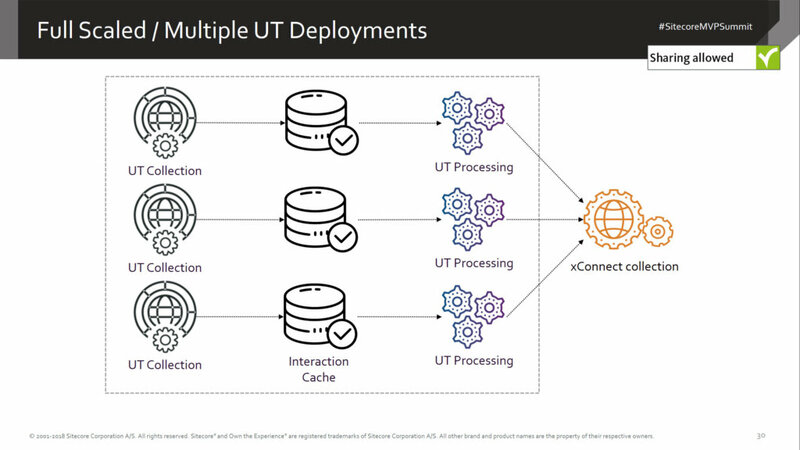 Because they are split apart, its easy to deploy and to scale the Universal Tracker. 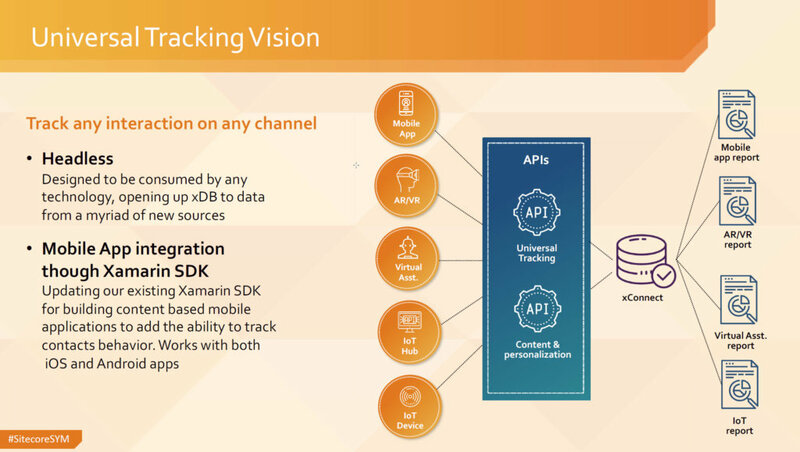 Universal Tracker is built to scale. 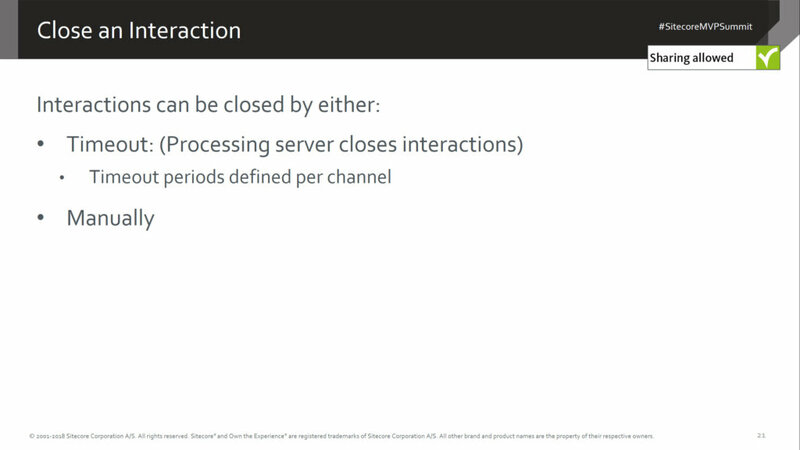 Due to its architectural components, you can scale the Collection service or the Processing service or both. 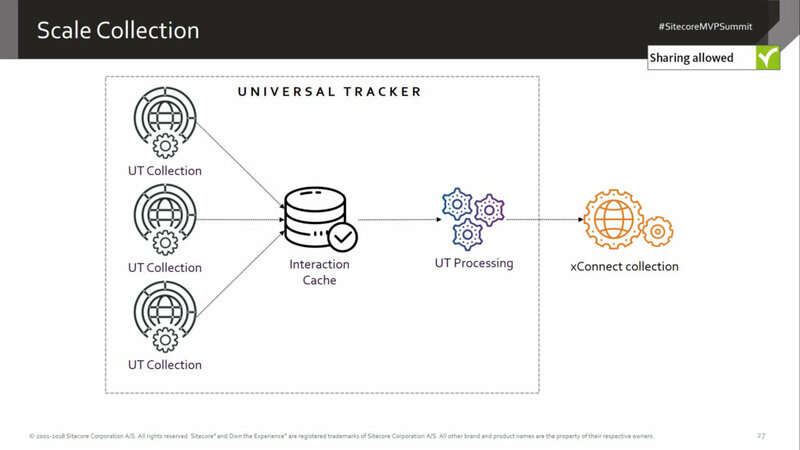 You could also scale to have multiple Universal Tracker services. 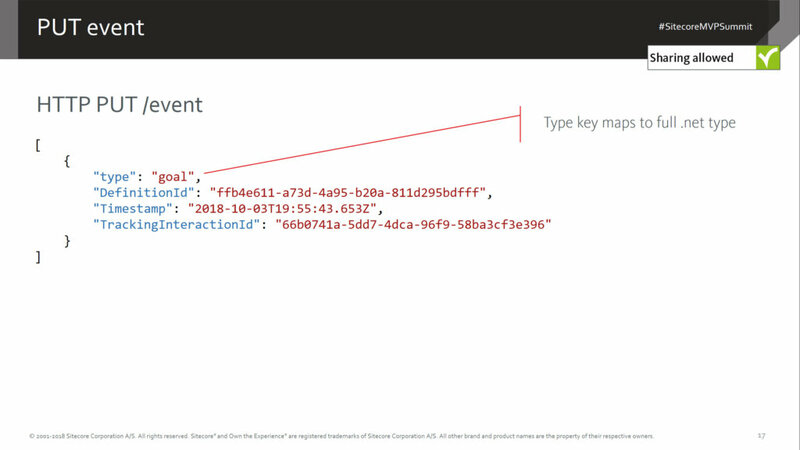 In the first release there are no C# or JS libraries available. 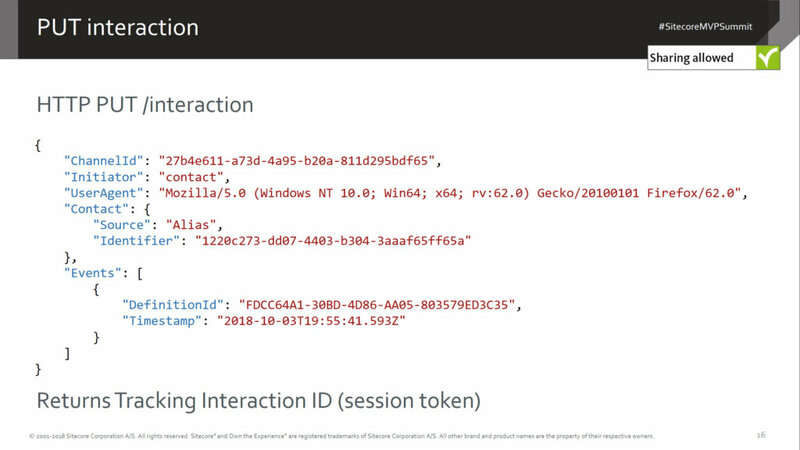 However, there is a Xamarin SDK for you to play with to send client side interaction data to the Universal Tracker. 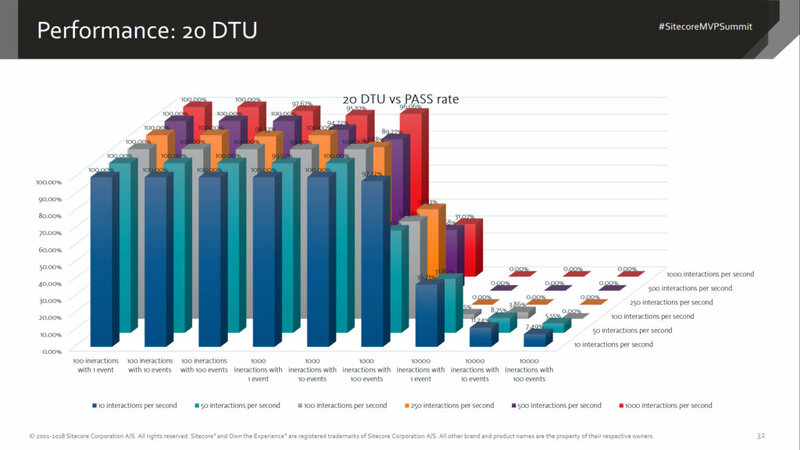 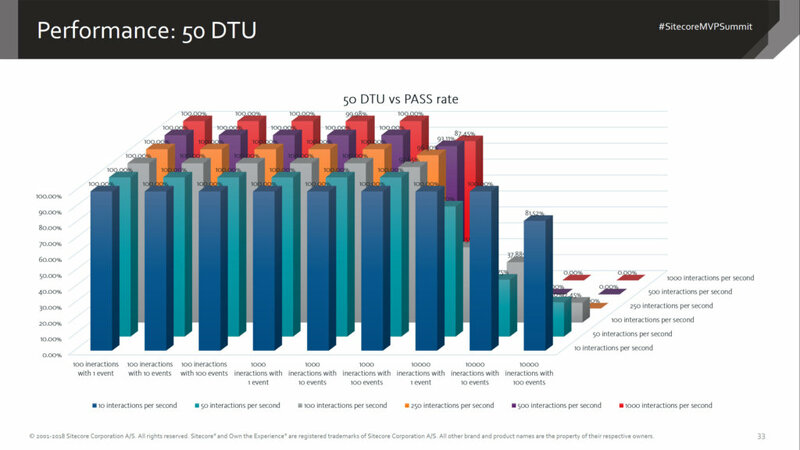 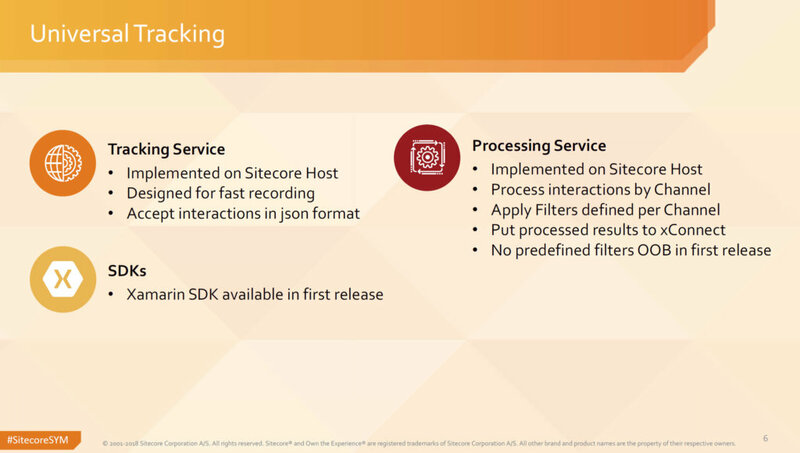 The following slides were provided by Sitecore regarding performance. 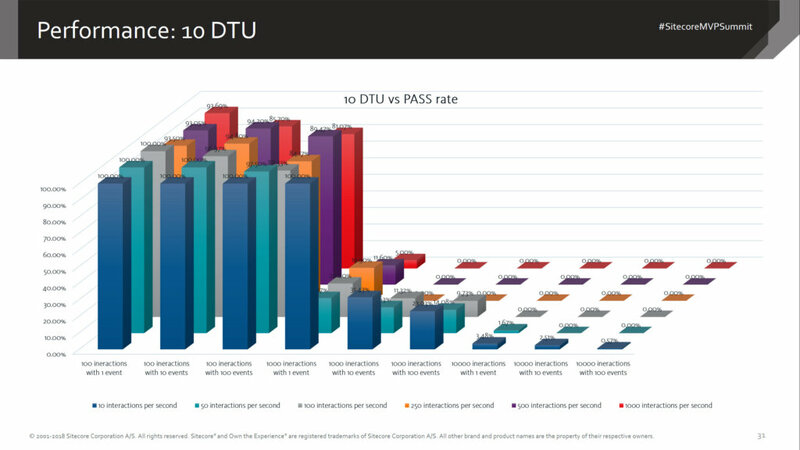 We plan on doing our own level of performance testing. 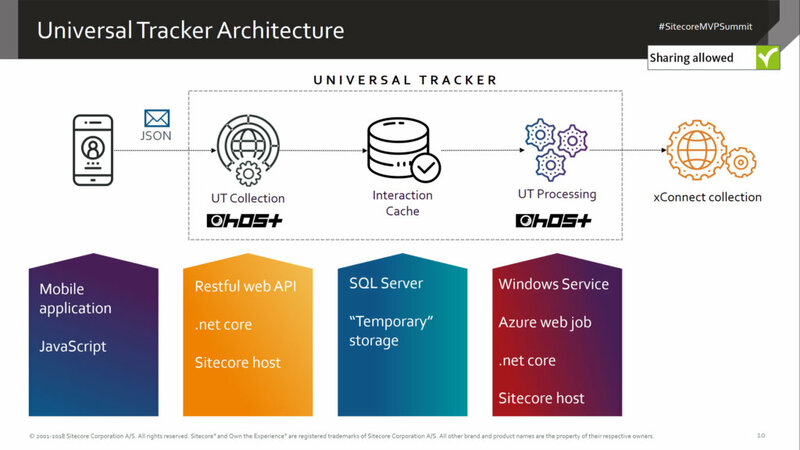 We are working on an end to end project which will test out the Azure IoT hub and also the Universal Tracker. 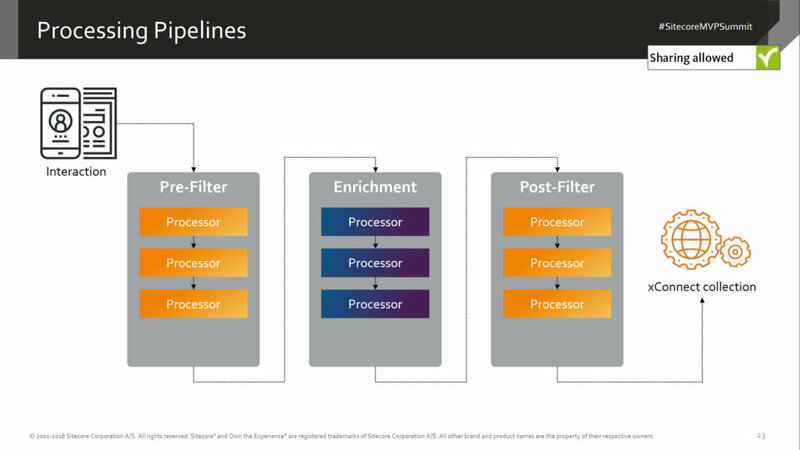 Stay tuned for more blog posts.